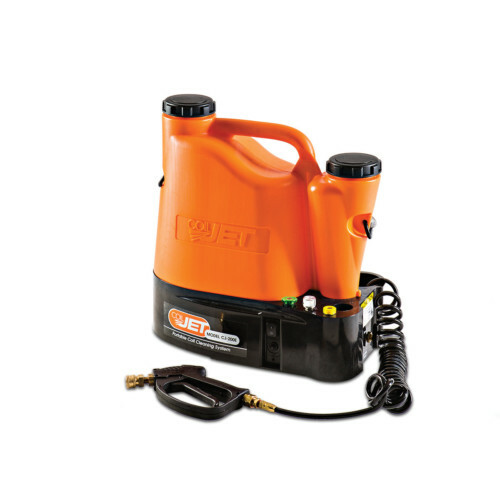 CoilJet 45° Quick Disconnect easily connects to CoilJet Coil Cleaning System from SpeedClean. High-performance adapter also comes available with 90° angle (CJ-QDN-90). 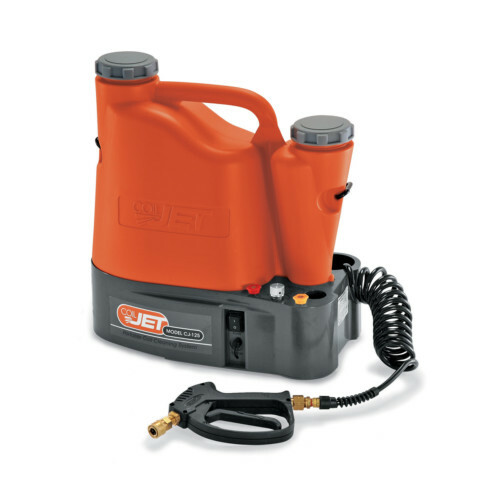 45° Quick Disconnect Adapter is an accessory specifically designed to fit CoilJet® Coil Cleaning equipment from SpeedClean. 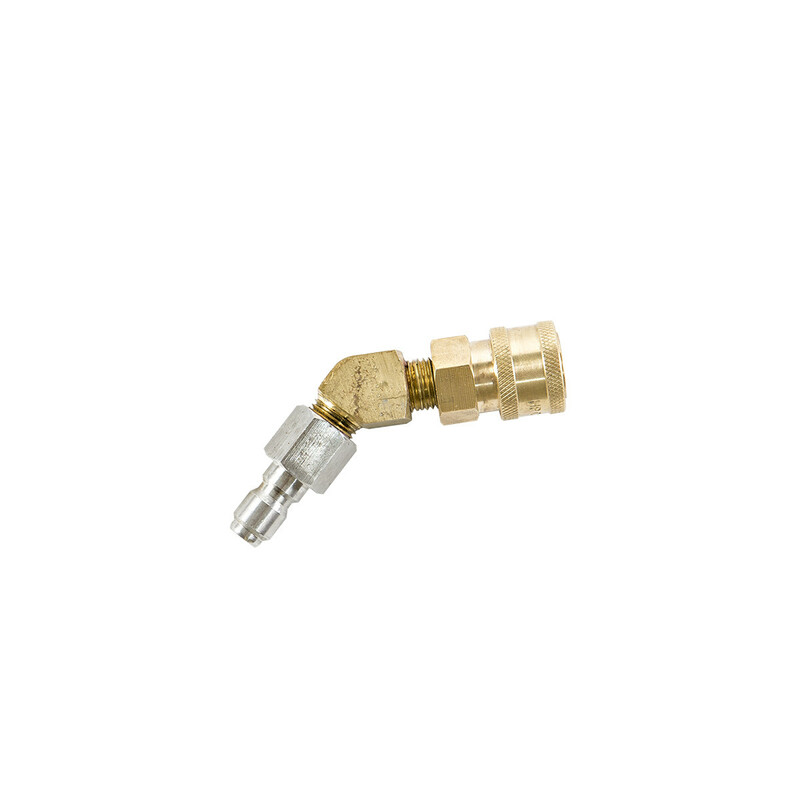 High-quality adapter is durable and easy to attach.